An alternative animal feed, we supply a range of cereal, biscuit and confectionery high energy livestock feeds to help improve your livestock productivity. 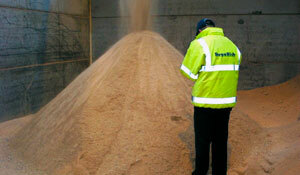 All these feed are UCAS and Femas assured for traceability and the quality assurance schemes. 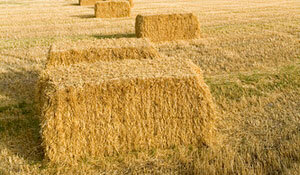 Sizes: 6 x 3 x 18s, up to big bales 8 x 4 x4. Square Bales of Hay 6 x 3 x 18s + 8 x 3 x 3.